Below is a list of road closures in St. Johns County for the week of April 6-12, 2019. Please note, closure is subject to change. 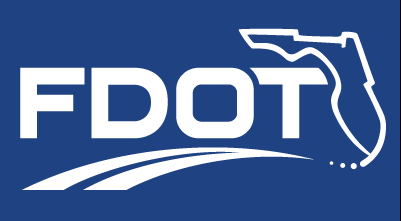 If you are looking for information regarding ongoing construction projects and traffic impacts for April 6-12, 2019 please visit the Florida Department of Transportation’s blog. The site is updated by 5:00 pm on Fridays. 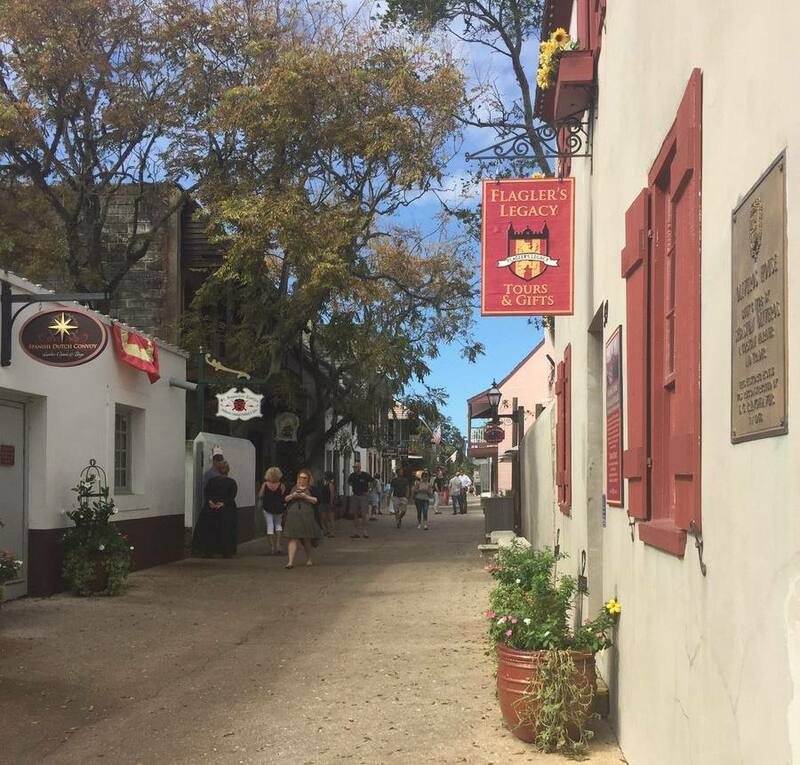 St Augustine, Fla. – The Florida Department of Transportation is scheduled to begin a safety project to install lighting along State Road 16 from County Road 16A to San Marco Avenue (S.R. 5A) Monday, April 8, weather and unforeseen circumstances permitting. Lane closures will be allowed from 8:30 p.m. to 6:30 a.m. Pedestrians are strongly encouraged to follow sidewalk detours provided while in place. For more information about this project and other improvement projects in District Two, please visit www.nflroads.com or contact FDOT personnel at 904-831-FDOT.